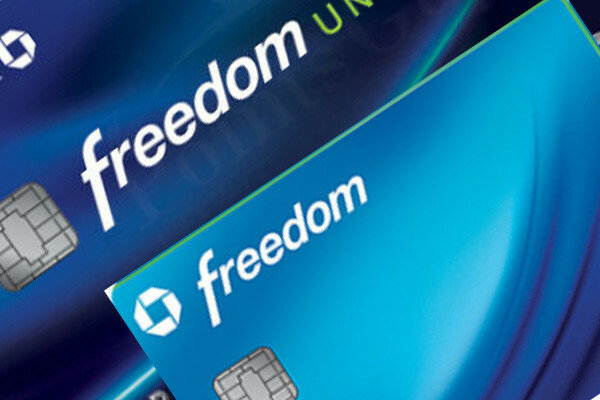 Chase Freedom Unlimited is offering certain amount of unlimited cash back to consumers. Chase freedom is also do that at lower amounts but it also provides $5 cash back for a purchase category which you can pick. This feature is limited with $1500 for each months though. You couldn’t decide to pick one of those cards? Chase Freedom Unlimited v Chase Freedom comparison is going to help you about it. We are going to compare both credit cards with maximum and minimum APR after introductory period and 15 months introductory period. It seems you can get more rewards with Chase Freedom with 5x cash back opportunity. However you will need to pay fees more with Chase Freedom. Despite of lower rewards and bonuses. Chase Freedom Unlimited is the winner with $115 difference. The results below is just after introductory period with maximum APR of the cards. Now stats has lost the effects of bonus rewards and Chase Freedom won this comparison with $60 difference. This is the comparison of cards with minimum APR below… The result is going to be same with comparison above since both cards have same APR rates. Since we also want you to know about interest rates, we still provided the Minimum APR comparison for Chase Freedom Unlimited v Chase Freedom. Both card have the same APR rates but Chase Freedom’s balance transfer fee rates are 2 percent more than Unlimited. Other than that, Chase Freedom can be quite profitable for you if you are not transfer balances. In the introductory period (first 15 months with no APR), Chase Freedom Unlimited got better with the help of sign up bonus. Then Chase Freedom got better result than Chase Freedom Unlimited. However with bonus rate Freedom Unlimited made an impact on comparison with $115 more profit. No one could win the Chase Freedom Unlimited v Chase Freedom match. If you are planning to use one of those cards, you will be interested with this content: Is Chase Freedom Unlimited Profitable?